Compatible with aftermarket torque converters. Common source vehicles are 2011 and newer Mustang GTs and Ford F150s (equipped with the 5.0L V8). A 6R80 can be swapped into a wide variety of vehicles, such as the Fox body Mustang. With a growing ecosystem of swap parts becoming available, it's easier than ever to adapt a 6R80 into the vehicle of your choice. 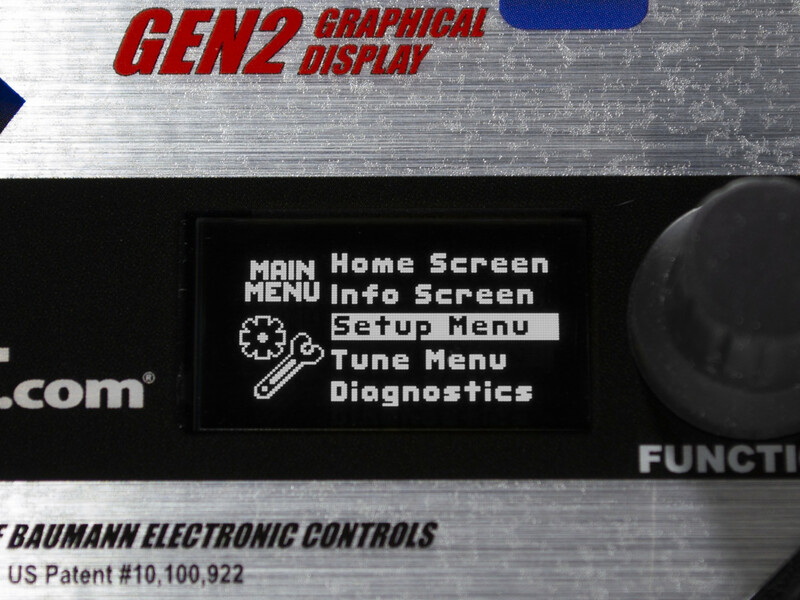 More transmissions will be supported in the future, such as the new GM and Ford 10 speed units. Other clutch-to-clutch transmissions under consideration are the GM 6L80, GM 8L90, Ford 6R140, and possibly the Ford 5R110. We will select our next transmission applications based upon customer demand, so please contact us if you are interested in a particular transmission application. 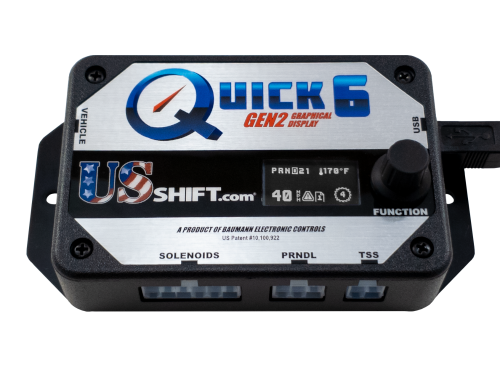 Quick 6 further builds on the advanced REVolution firmware architecture of Quick 4 to deliver the most advanced stand-alone clutch-to-clutch transmission controller in the industry. 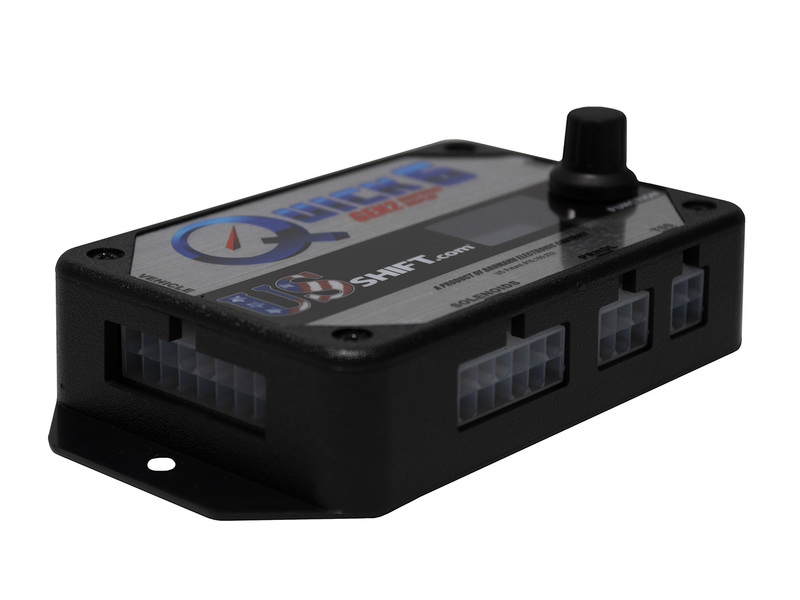 It utilizes a unique self-tuning process (patent applied for) that greatly simplifies setup and tuning, while maximizing adaptability to many different applications, vehicles, and power levels. The self-tuning capability and refined adjustment process enables an installation, setup, and tuning experience that is comparable to, or even easier than, a four speed transmission such as a 4L80E or 4R70W. 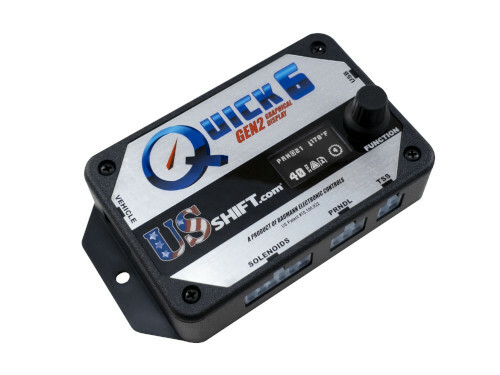 Quick 6 is the first US Shift product to feature our new, enhanced internal user interface. The new interface is more intuitive, more powerful, and easier to use, making setup and adjustment quick and easy. The Quick 6 has unparalleled shift quality with the ability to perform smooth light-throttle shifts and quick full-throttle shifts. 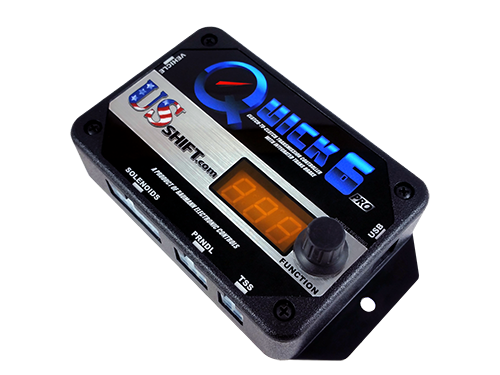 Quick 6 provides shift quality customization capabilities that surpass what has previously been possible in the industry. If the low first gear utilized in most 6-10 speed transmissions is not suitable for your application, it is possible to start in second gear, which will effectively create a close ratio 5 (or more) speed transmission. The shift algorithms (patent pending) are intrinsically safe, offering integrated protection against tie-up due to tuning errors or other issues. Extensive self-monitoring and diagnostic capabilities provide an additional margin of safety and will invoke fail-safe mode if a potentially unsafe condition is detected. 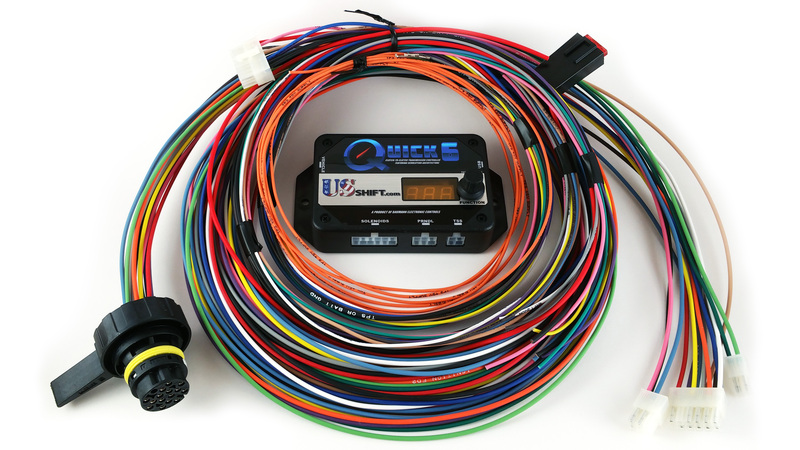 Exclusive Power-On Solenoid Check (POSC) provides a full test of all solenoids at power-ups as an enhancement to self-monitoring and as a valuable aid to diagnostic troubleshooting. FLEX-SHIFT ™ Shifter re-mapping capability with enhancements for modern transmissions. 100Hz high-resolution data logging of all vital parameters and viewable in a graphic interface. And many more cutting-edge features seen here. 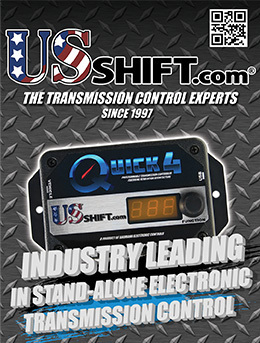 US Shift Transmission Control System protected by US Patent #10,100,922. 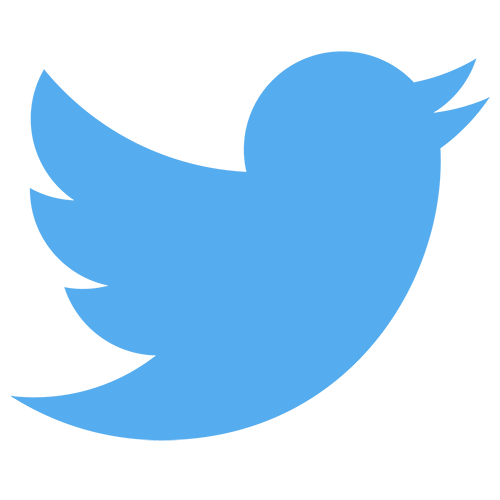 If you'd like to be alerted to new products and updates, subscribe to our newsletter. 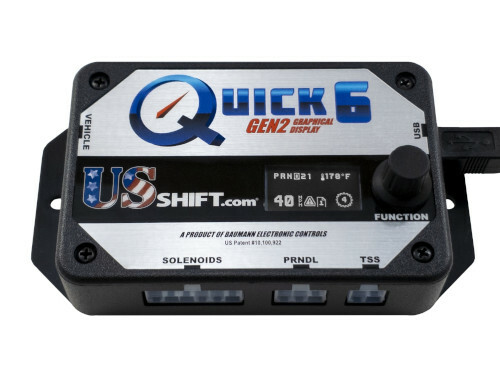 Already own a Quick 6? Learn about having your firmware updated to take advantage of new features. 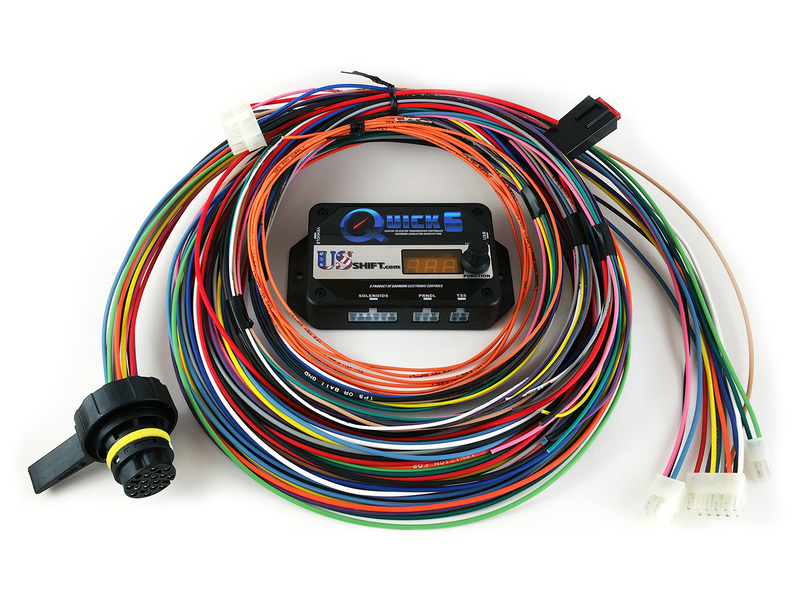 Interested in a simple way to add a transbrake to your track car? 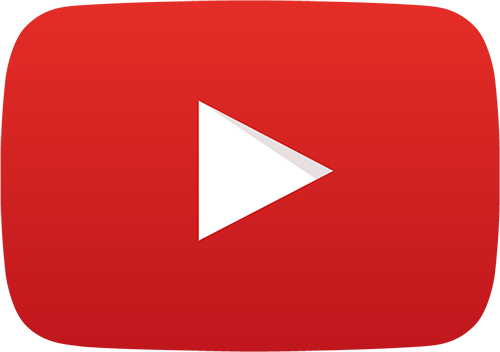 Click here to learn about upgrading to the Quick 6 Pro. Until now, setting up and tuning a clutch-to-clutch transmission has been a very time consuming and difficult process. This is due to the fact that, unlike earlier electronic transmissions, the valve bodies in these modern transmission designs no longer internally manage clutch apply rates and the timing of shift events. These new-generation valve bodies mainly consist of a set of pressure regulator solenoids that directly control the hydraulic pressure applied to each clutch. During a shift, the pressures of the on-coming and off-going clutches must be controlled and synchronized by the transmission controller in real time. This is a stark contrast to earlier four-speed designs, where the transmission controller commanded a shift by simply turning a solenoid on or off, leaving the coordination of on-coming and off-going clutch pressures, as well as clutch apply rates (shift feel) to a series of valves, springs, orifices, and accumulators in the valve body. Since it's impractical to implement complex functions with hydraulic valves, the shift timing and shift feel control of earlier transmissions always involved compromises. Shifts were often either too soft or too firm, while clutch apply and release timing during shifts often erred on the side of overlap (dragging the off-going clutch or band excessively as the on-going clutch was applied). 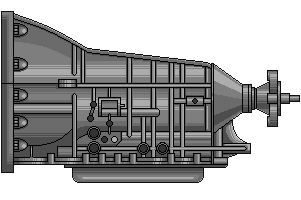 The simple nature of hydraulic valving meant that a perfectly timed shift event was more a matter of luck than precision, making it very difficult to properly compensate for changes in engine power, friction materials, etc. These compromises usually led to diminished performance or reduced transmission longevity, and as more speeds were added, this familiar method became increasingly impractical, necessitating a new approach. The move to real-time control of clutch pressures has placed intense new demands on transmission controllers, while dramatically increasing the complexity of their tuning. The up-side of this change is that new levels of shift quality, performance, and transmission durability are now possible. Unfortunately, the increased tuning complexity and consequences of tuning mistakes rendered this new technology unapproachable to all but the most hard-core tuners, at least until now. In order to create a practical, safe, and easy-to-use system, we knew that a simple, automated tuning method was mandatory. 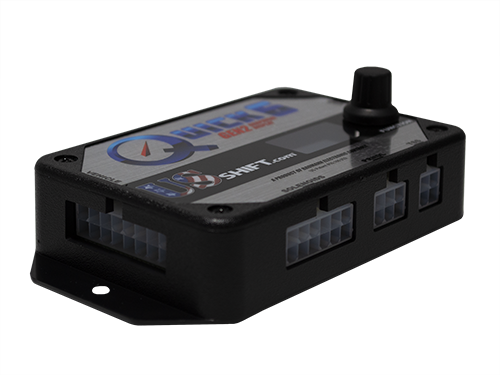 We felt that a clutch-to-clutch transmission controller would be of no value to the performance and racing market if it required special training, hours of data analysis, and adjustment of hundreds of data points in order to work properly. Releasing such a product had the potential to frustrate customers and would not improve our image as a company. Because of this, we avoided the temptation to rush a clutch-to-clutch transmission controller to market and instead focused on building an intelligent system that would finally enable enthusiasts and builders to install these great new transmissions in any vehicle. The selection of a very capable and powerful micro-controller architecture made such an intelligent system possible. Months of research, experiments, and countless hours of data log analysis followed, all aimed at gaining a solid understanding of the requirements for ideal automated clutch-to-clutch transmission tuning. Once the process was well understood, we manually tested various algorithm ideas, coding them once success was achieved. The automated process ended up being so effective and unique that we decided to file our first patent to protect our investment in this technology, allowing us to reveal more of its inner workings to customers. Had we elected to hide this technology as a "trade secret", it would have forced us to suppress a lot of vital information from data logs and customer documentation. We felt that suppressing important details and data would complicate troubleshooting and limit our customer's understanding of the system. So we opted to forgo the "black box" option, instead pursuing a more open approach with patent protection. The automatic tuning process is straightforward and involves minimum effort. The Quick 6 comes pre-loaded with a default calibration and learned clutch data. Once installation is complete, the throttle positions have been calibrated, and the transmission is warm, the controller is ready for dynamic learning. The vehcile is first driven at light throttle, then with increasingly more throttle to perform dynamic learning. As the vehicle is driven, shift quality will steadily improve as the controller learns more and refines the calibration. 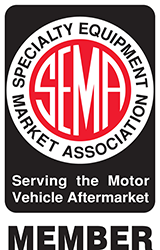 For best results, the vehicle should be driven until the transmission reaches full operating temperature and shift quality is ideal. After learning, additional adjustments can be made to shift firmness, if desired. Learned clutch data is used to determine the pressures at which each clutch begins to engage and release, as well as the time that it takes them to apply and release, and is used as a baseline. Dynamic learning is primarily a monitoring process, similar to analyzing data logs after a drive, and then making adjustments based on the data. As each shift is performed, it is analyzed in real-time. Once the shift is completed, the actual data is compared to the expected performance and adjustments are made, as needed. Adjustments are made to on-going clutch pressure to match the needs of engine torque at each load point, while off-going clutch pressure is adjusted to provide adequate holding pressure without flare or bind during the shift. 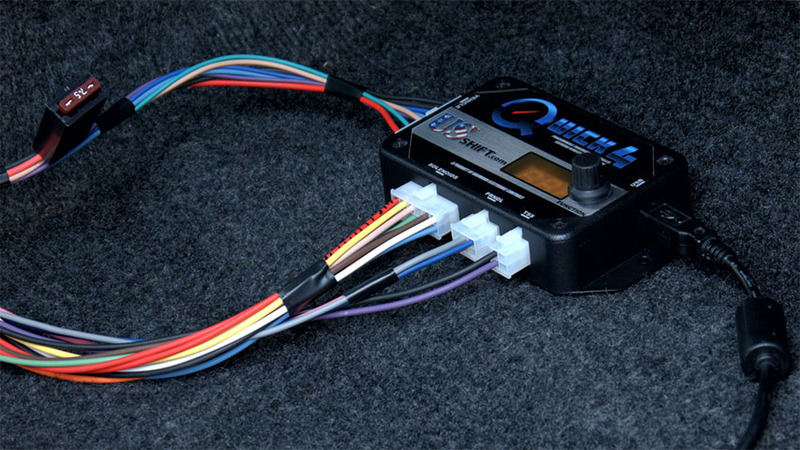 This process essentially creates a custom tune tailored to the exact vehicle, engine, and transmission combination, while automatically accounting for all modifications and variations within. The learned data is permanently stored in flash memory and will not be lost if the battery is disconnected or goes dead. With this enabling technology, these durable, modern transmissions can finally become the clear choice for most builds, enabling performance levels that were previously unimaginable. 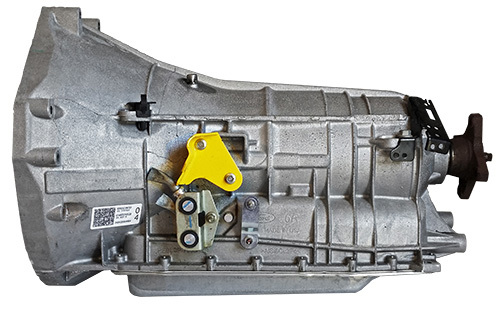 Many of these new transmissions, such as the Ford 6R80, are far superior to earlier options and present exciting, revolutionary potential for power handling and performance. 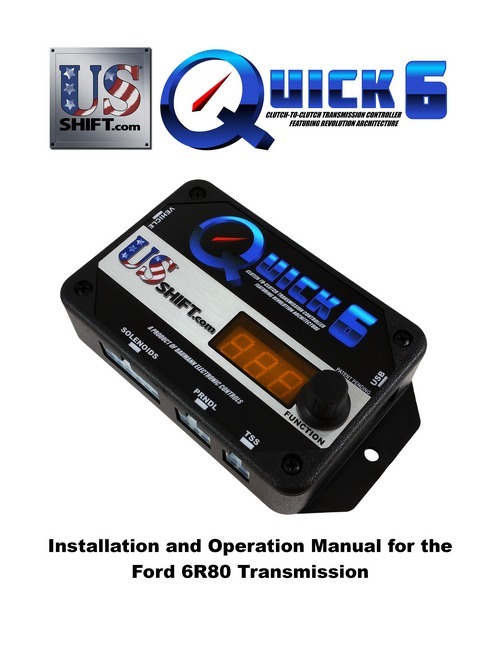 Check out our 2017 SEMA show brochure, featuring the Quick 6, along with a sneak peak at the upcoming Quick 6 Pro. Learn more about the 6R80 transmission's features, benefits, and vehicles it can be swapped into. Choose your transmission below to begin the kit builder wizard, which will help you choose the correct kit to purchase for your vehicle. If you'd rather order by phone or email, feel free to contact us.